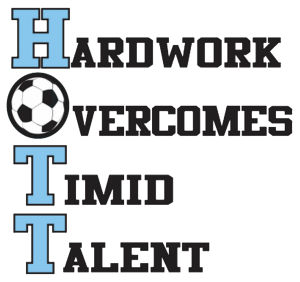 Coach Stan Hott is a highly talented coach with energy enthusiasm that impacts and inspires all those that work with him. He has coached soccer for over 20 years, he has worked at many levels of soccer including Recreation, AYSO, Travel (Club and Premier), Middle School and High school. Coach Hott’s most recent high school teams have placed 3rd in NACA and 2nd at NCSAA, the two top private school tournaments on the east coast. His Travel team has gone undefeated in the last 6 seasons in league play and has been ranked #2 in the State of PA. He has over 750 wins with his teams. Coach Hott has earned National High school coaching license from United States Soccer Federation, National Soccer Coaches Association of America, and the National Federation of High Schools. He was nominated for Eastern Pennsylvania Youth Soccer Boys Coach of the year 3 times. He was also a finalist in the Positive Coaching Alliance Coach of the Year Award. 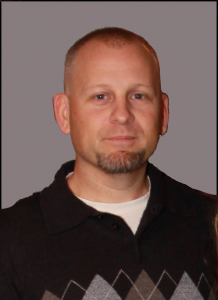 Coach Hott’s positive straight shooting approach has made him highly sought after by many teams and athletes looking to advance their skills. He takes pride and ownership in all the athletes he develops helping them to reach their maximum potential.